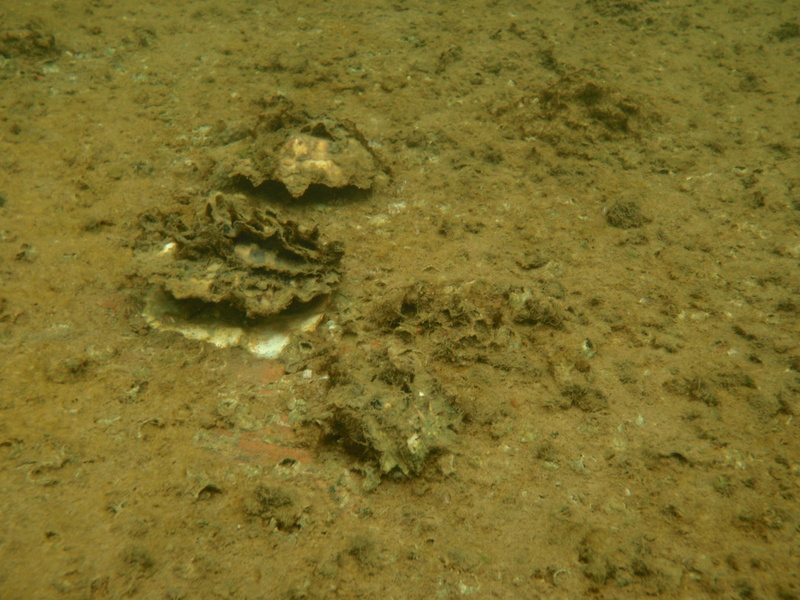 Assisting the Port River Shellfish Restoration Project Group | Marine Life Society of South Australia Inc.
investigate and understand which shellfish species are thriving in the Port River system. 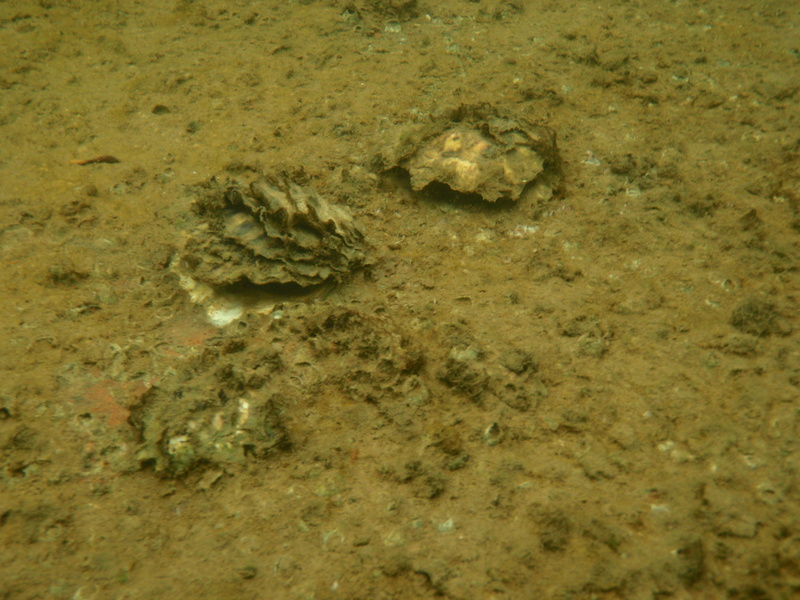 Species of special interest include our Native Oyster Ostrea angasi and Pinna bicolor (Razor fish) Mussels, Cockles and some feral introduced species. Produce some pictorial sub-surface species profiles in and around our experimental sites. 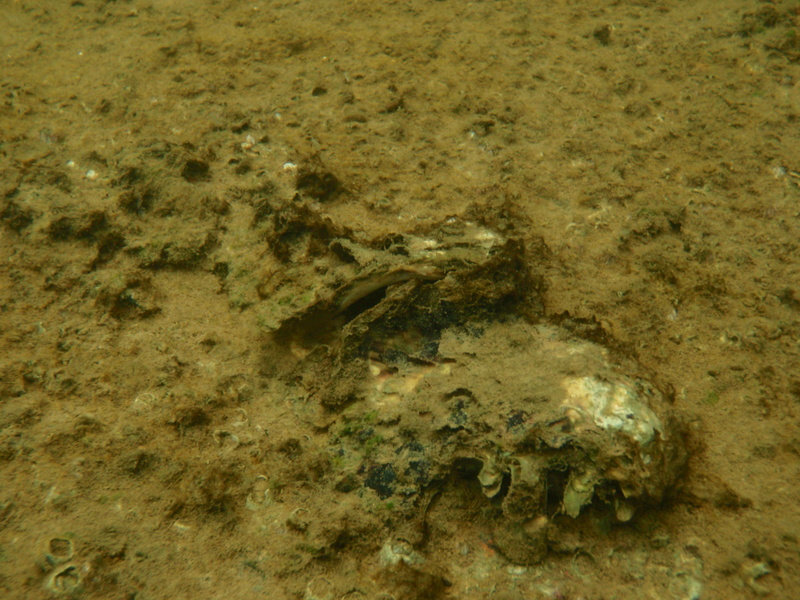 This could be prior to our oysters going out and during the time that we have them out, and are hoping for their survival. Produce photographic and video material that we can share with the local high schools involved in our project and on the website we are developing. Steve I am the diver who helped recover the childrens library recently.Thank you for your help on the day.I certainly would like to join your group and below are my details.Ph 82951621 Warren Reid.